Apple’s iPads and iPad Pros are some of the most powerful handheld devices that money can buy. They are equipped with the fastest CPUs available on the market, but this is not really what makes them so powerful. The reason why iPads and iPad Pros are so powerful is because they run on iOS. 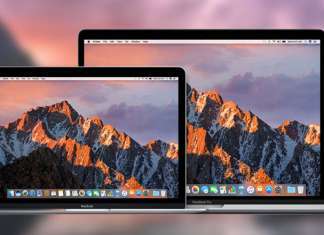 This is arguably the best optimized operating system in the world and it introduces a plethora of features that have been developed for the sole purpose of making it easier for iPad and iPad Pro users to get work done. 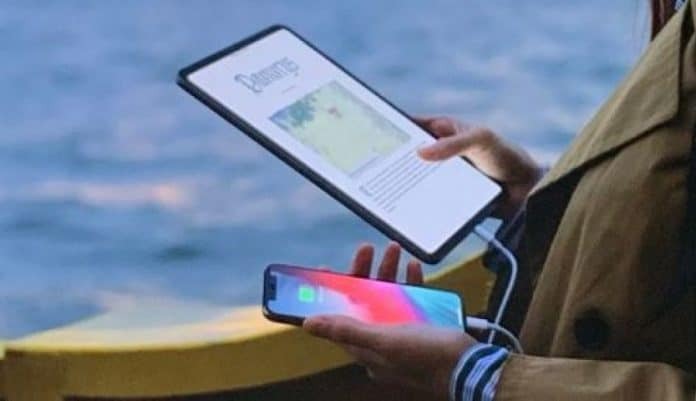 Apple has included so many useful features in iOS that many iPad and iPad Pro users don’t even know about them all. This might be difficult to believe at first, but we assure you that some of the tips and tricks that you will see today will leave in you thinking “why didn’t I know this before?”. With that being said, today we are going to present the top ten tips and tricks that will help all iPad and iPad Pro users increase their work productivity and become power users at the same time. 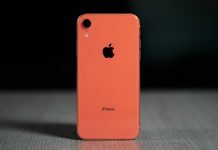 The first trick that we want to share with you is the fact that the new Liquid Retina display is equipped with a special feature called Tap to Wake. 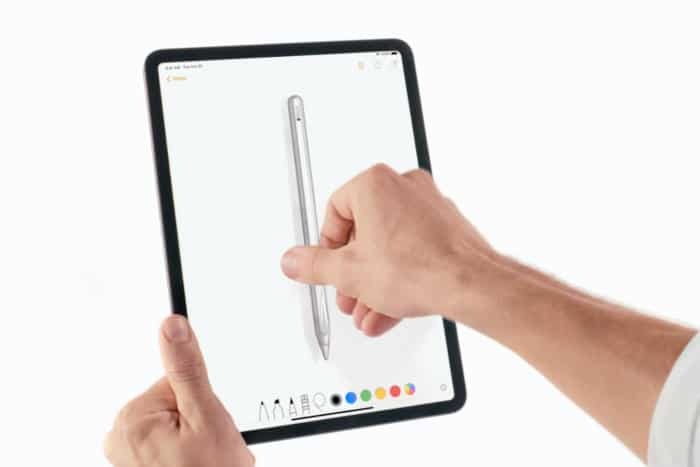 The Liquid Retina display is the first iPad panel to come with this feature and just as its name implies, users can wake up their iPad just by simply tapping the Apple Pencil on the display in order to wake it. 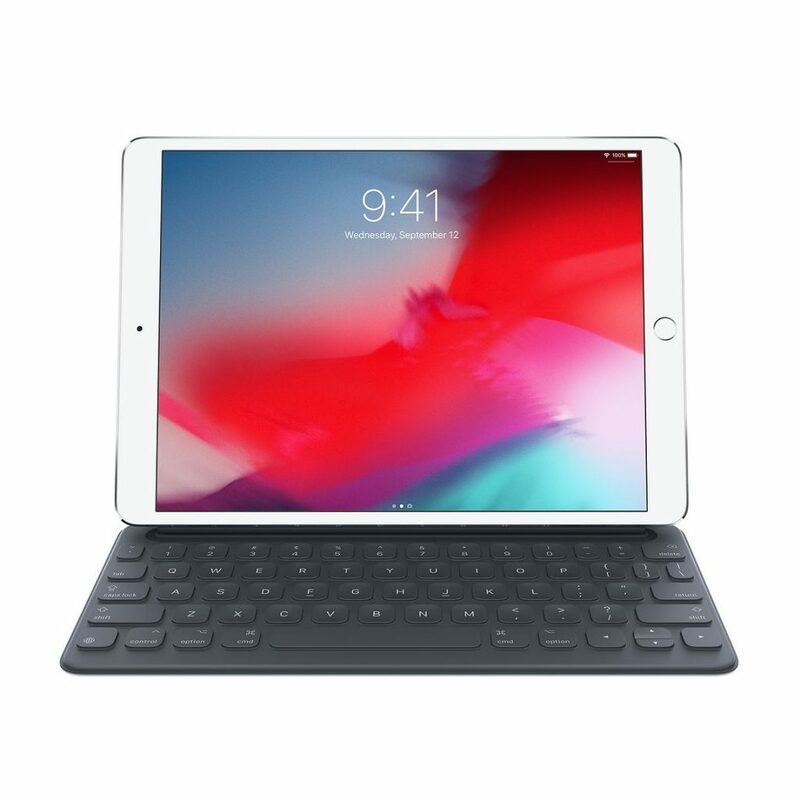 If you own a Smart Keyboard, then you should be pleased to know that there is a simple and really effective trick to unlock the iPad in a couple of seconds. The trick here is to simply double tap on the Spacebar key which will take users to the home screen. This is where Face ID will come and scan the user’s face. Since we previously mentioned the Face ID unlocking system, we feel the need to advise all iPad users to enable this feature. 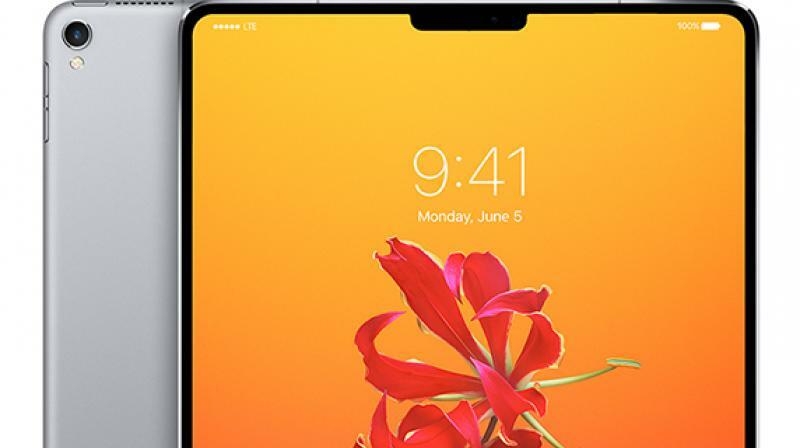 Face ID is the most secure way of locking an iPad and therefore, enabling it should be a “must” for everyone. In addition, iPad users should know that they can always trigger the Face ID just by simply swiping up on the display. 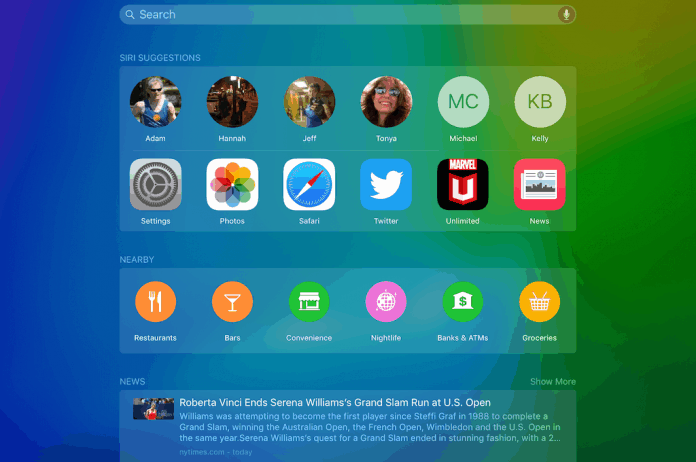 The Control Center is one of the best features that Apple’s iOS operating system has to offer. 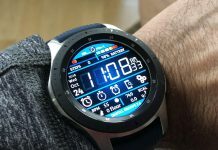 This feature makes it easier for users to access all the features and settings that they enjoy to use on a daily basis. The cool thing about the Control Center is that its list of features and settings can be customized. This can be done by following the next steps: Access the Settings panel – Tap on Control Center – Now, simply select Customize Controls. 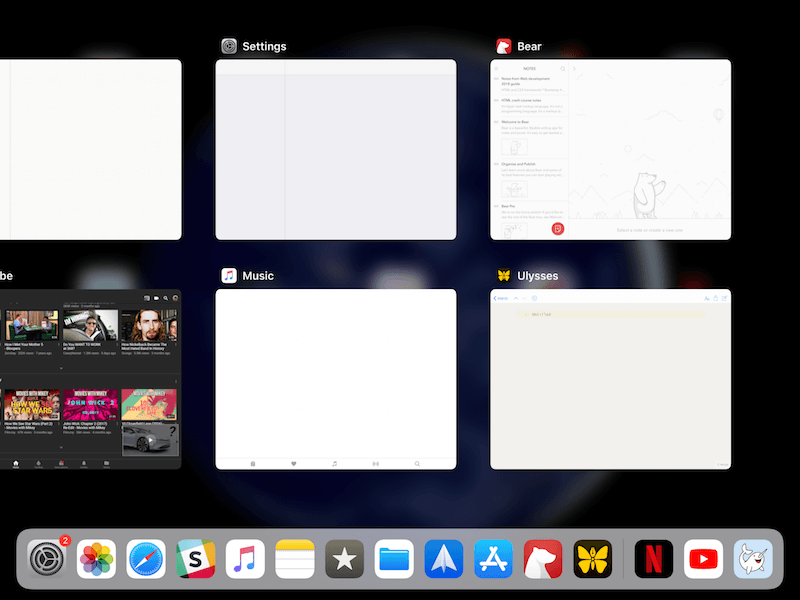 The App Switcher is another highlight feature of iOS and what’s great about it is the fact that it can be enabled just by swiping up from the bottom until the middle of the screen. The trick here is to make sure that it’s a swipe and not a flick because a flick will end up closing the app. Everyone that has ever used an iOS powered device knows that FaceTime is one of the coolest features that this operating system offers. FaceTime gives users the ability to join video calls with their friends and family members. Not just that, but FaceTime also supports groups where up to 32 participants can join. Nonetheless, our tip for FaceTime is to start using Animoji or Memoji. 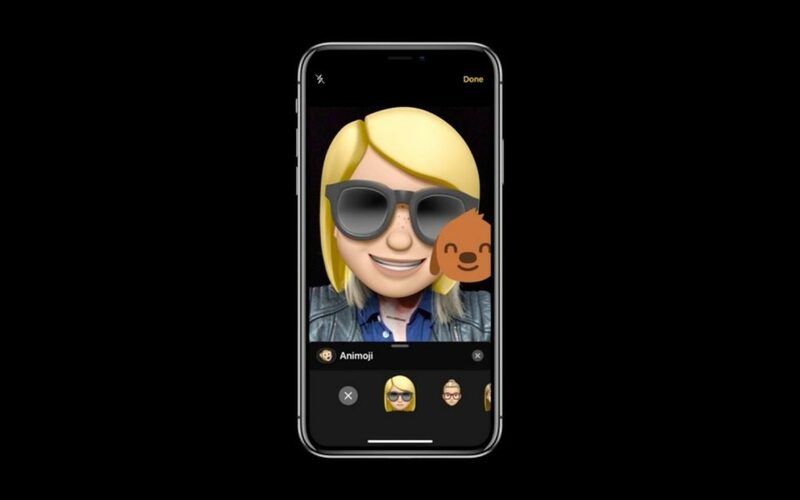 Everyone can create their own personalized Animoji or Memoji and then use it instead of their actual face when in FaceTime calls. If you ever scrolled for minutes on a long list or a website, then you know how annoying it can be to scroll back up. Well, what if we told you that you never have to do this again? 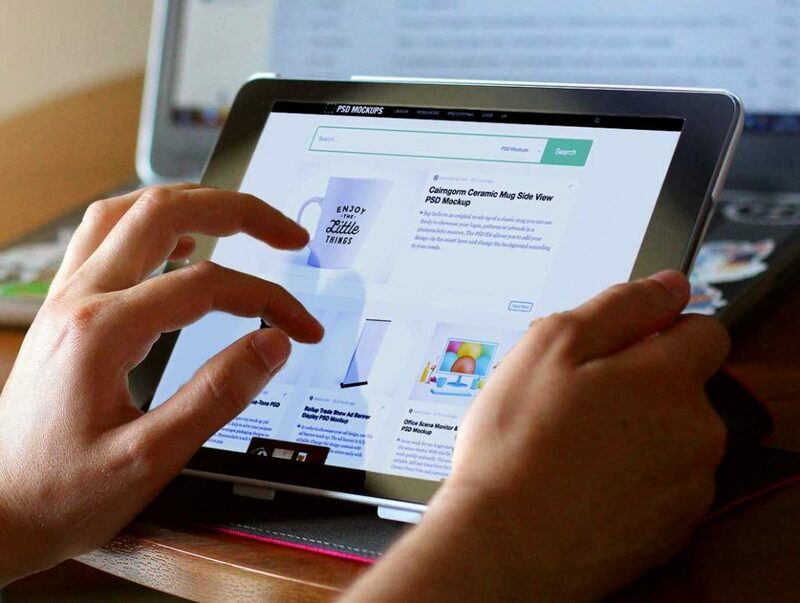 Simply tap on the title bar of the website or the list and the iPad will automatically return to the beginning of the website or list. The only thing that is keeping iPads back when it comes to productivity is the fact that they are not bundled with a keyboard and mouse. 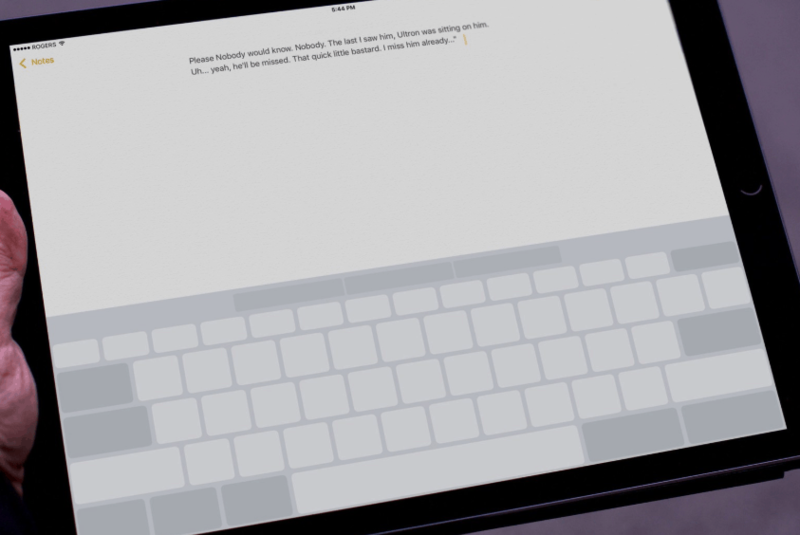 Therefore, iPad users need to rely on the virtual keyboard in order to write messages, emails and articles. While this might not be an issue, things can get quite annoying when users need to select a certain word form a paragraph. Luckily, there is a trick that makes it this easier. 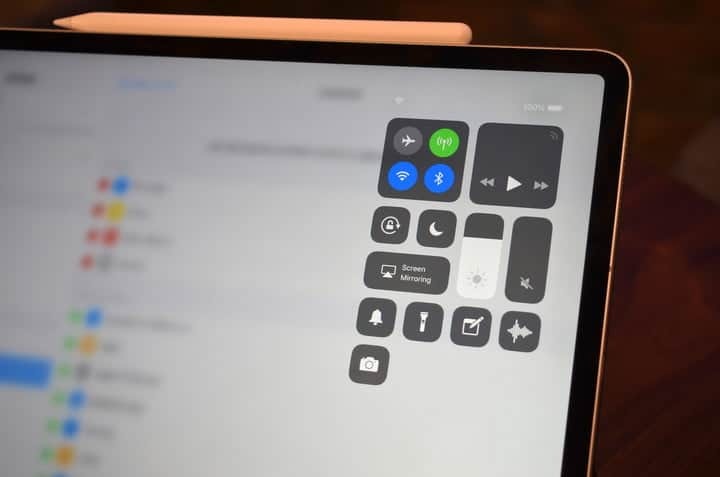 The only thing that iPad users need to do is to hold two or more fingers pressed on the keyboard and then move them around without lifting and the display will now show a cursor that works similarly to a PC mouse. 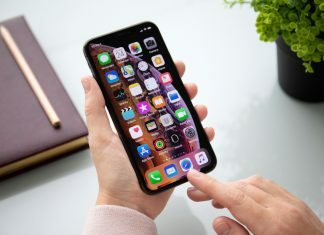 If you enjoy using apps and your user interface is flooded with icons because of this, then you will know how difficult it can be to find an app. Fortunately, here is where the feature called Spotlight Search comes in. This feature can be accessed by swiping down on the screen and it lets iPad users search for any app that they might need. Since you are an iPad user, then you probably own an iPhone as well. The last tip that we want to leave you with is a short guide on how to charge your iPhone with the help of an iPad. What’s great about this trick is that it’s really simple to use and the only thing that users are required to do is to connect the two devices via the USB-C port. We should note that this trick also works with AirPods and the AppleWatch.